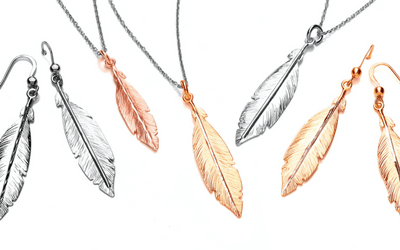 David Deyong is a British jewellery brand based in London and specialising in sterling silver jewellery. 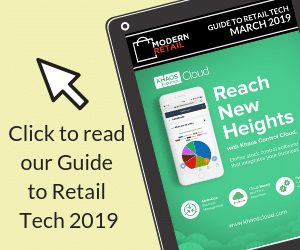 Born from the work of two like-minded entrepreneurs with a passion for jewellery – the now Director and Managing Director of the company – David Deyong first tested the market for their jewellery by working as market traders. 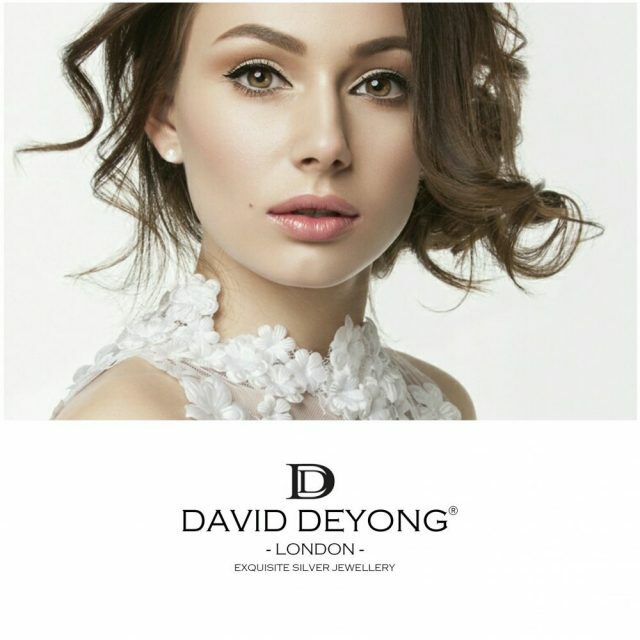 Now over 15 years later the David Deyong brand has two shops in London, one being its flagship store in Westfield Stratford City, as well as numerous stockists in department stores and independent retailers all over the UK and abroad. 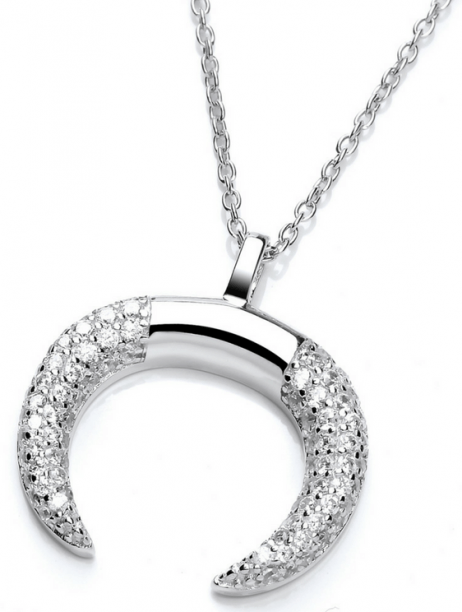 The jewellery can now also be found online on several websites. 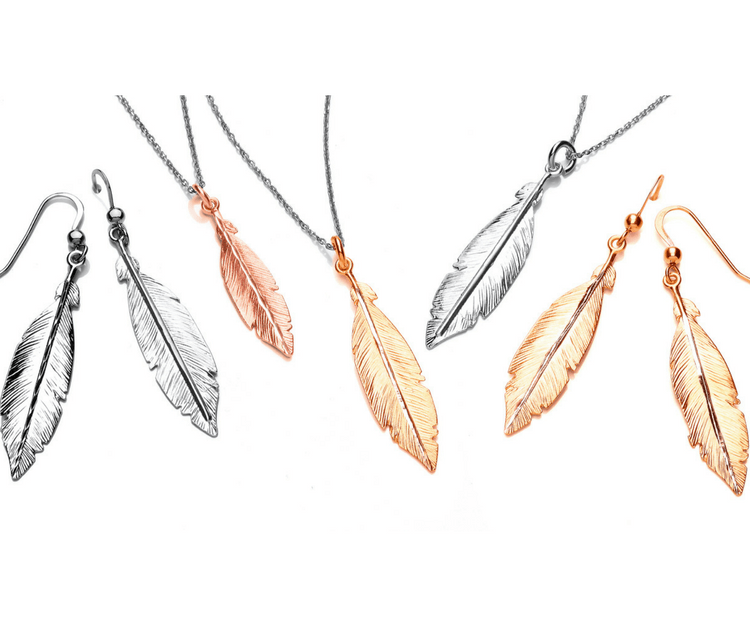 Specialising in sterling silver and rhodium plated jewellery their mission statement has always been to create a beautiful quality jewellery brand that offers stunning designs whilst remaining affordable for all. Among their many creations stands the DiamonDust collection – a company favourite – featuring pure brilliant Swarovski® Zirconia the most diamond-like zirconia available on the market. 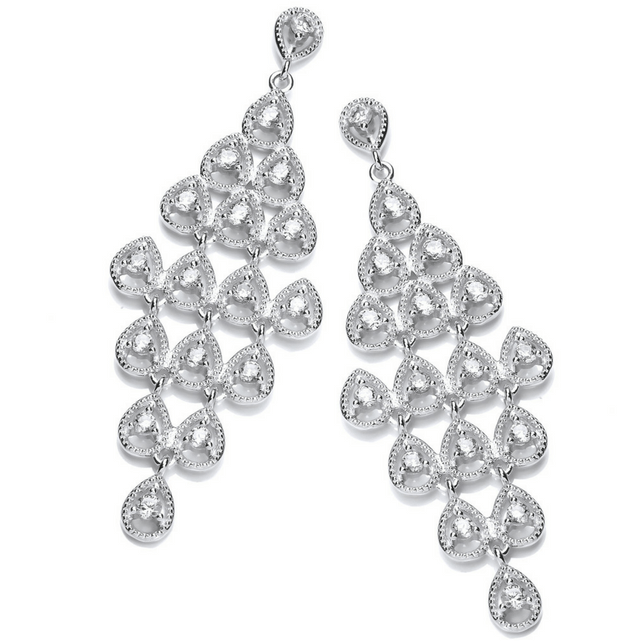 David Deyong also has its own packaging and all jewellery comes in branded boxes and bags.